The Tony-nominated revival of Pippin is taking their circus-themed extravaganza on the road! 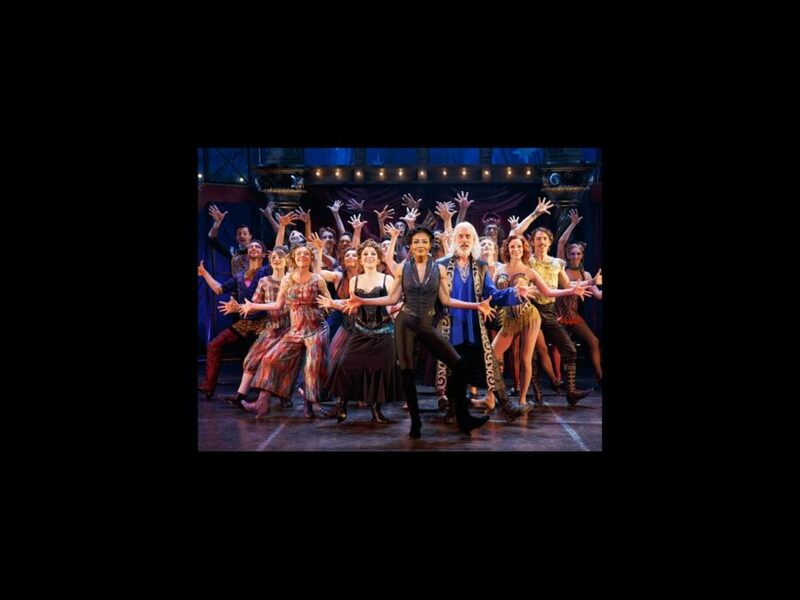 The production will launch a U.S. national tour beginning September 2014 at the Buell Theatre in Denver, CO. Directed by Diane Paulus, Roger O. Hirson and Steven Schwartz’s classic musical comedy is currently playing at Broadway’s Music Box Theatre. Additional dates and cities will be announced shortly. Pippin features scenic design by Scott Pask, costume design by Dominique Lemieux, lighting design by Kenneth Posner, sound design by Jonathan Dreans and Garth Helm, music supervision and arrangements by Nadia DiGiallonardo and orchestrations by Larry Hochman. Can’t wait for Pippin to visit your city? Click below to see highlights from the Broadway production!